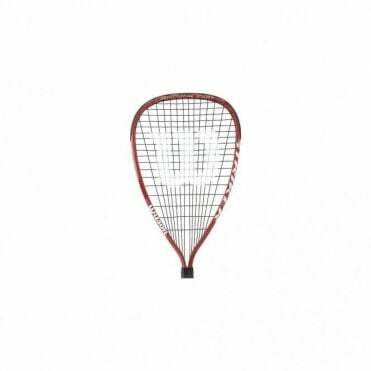 Racketball is an up-and-coming sport that is very similar to squash. 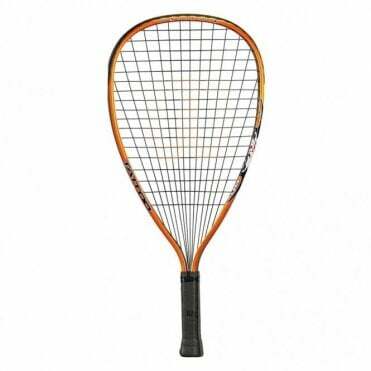 It is played on a squash court but with a larger ball and a bigger racquet head. 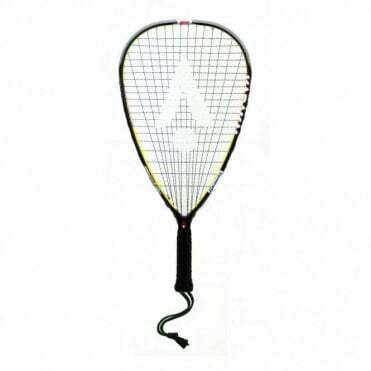 It is an easier game to play and the rallies go on for longer. 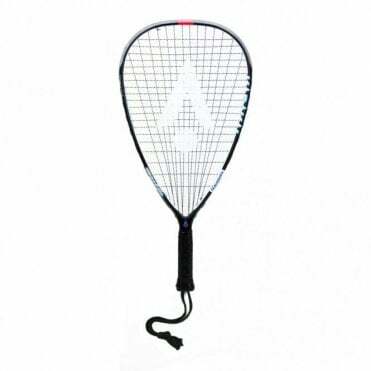 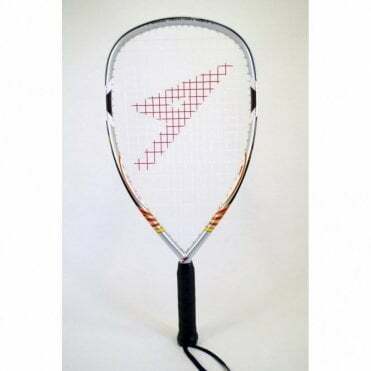 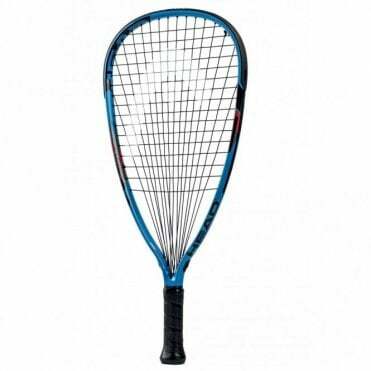 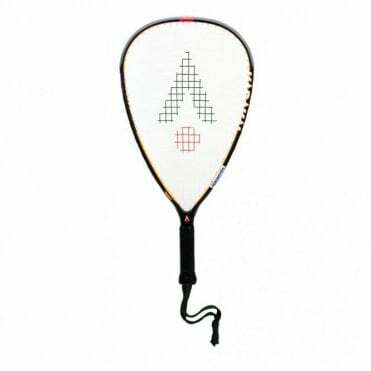 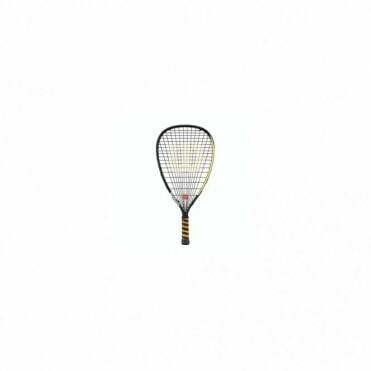 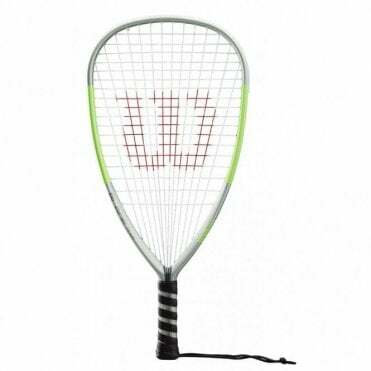 We sell many different racketball rackets from brands such as Black Knight, Dunlop, Head, Pointfore and Wilson. 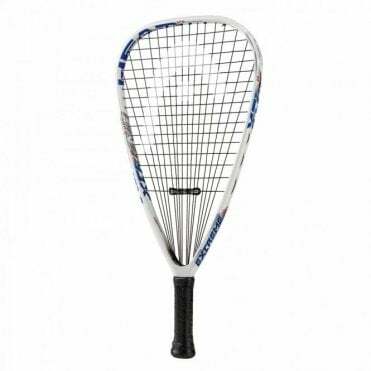 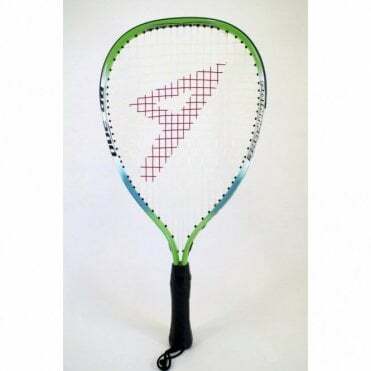 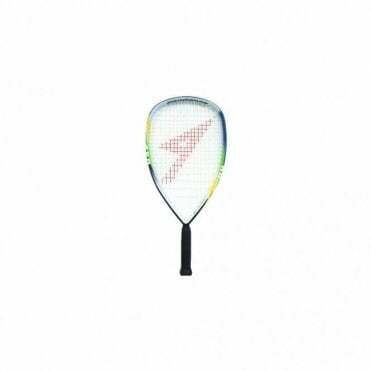 Our best selling racquetball racquets have been the Black Knight Sky Racquet and the Pointfore RB450 racket.